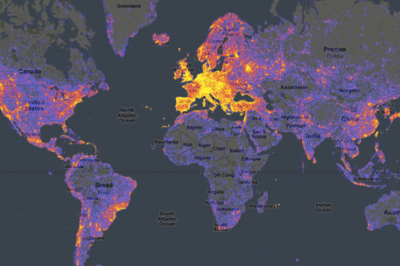 World touristiness map by Ahti Heinla. 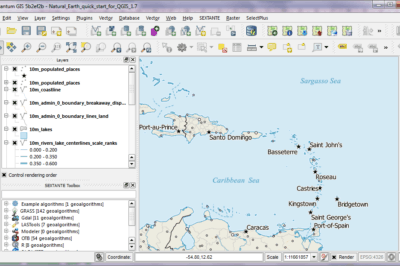 Learn about making maps using Google Fusion tables. 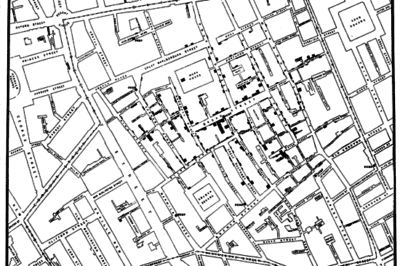 John Snow's 1854 Cholera Map. From the early days in Canada to the high tech world of internet mapping, the field of GIS is older than you may think. 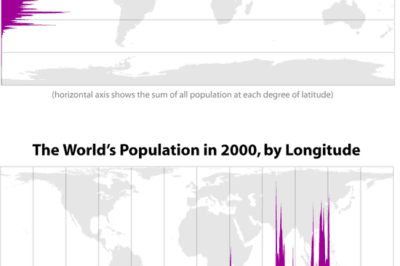 Geographic maps aren’t the only means by which to communicate spatial information.